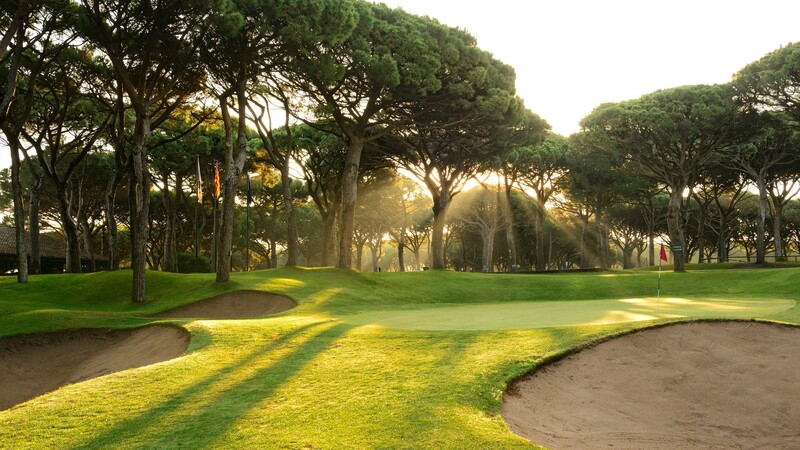 Golf de Pals is situated in the heart of the Costa Brava and is the oldest golf course on the Costa Brava (it was inaugurated in 1966), surrounded by hundreds of pine trees it runs parallel with the beautiful white sands of Pals beach. 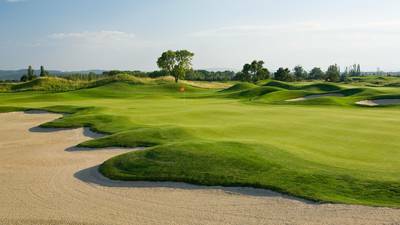 Narrow tree-lined fairways and doglegs are the features of this superb and testing course. 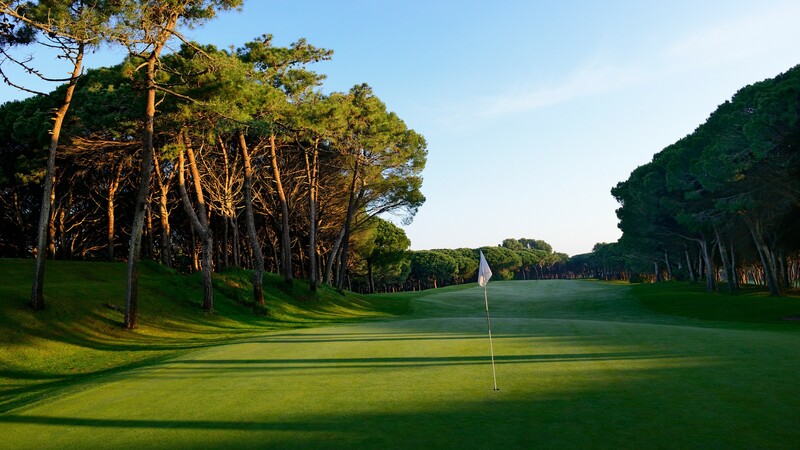 Pals is one of the few courses in Spain with a par 73, due to the fact that it has 3 par 5's on the back nine. 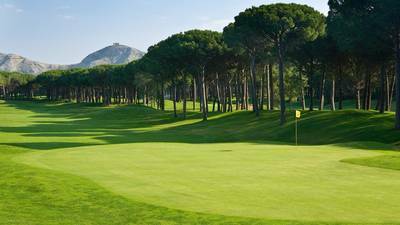 The course has been considered as one of the finest in Spain thanks to its design and construction, and it has been the venue of numerous international competitions. The welcoming Clubhouse is located in front of holes 9 and 10, with an excellent and relaxing view of the course.